Happy Thanksgiving from California West! California West would like to take a moment to thank you for staying connected with our family, and wish you a blessed Thanksgiving Day with your family and loved ones. Gatherings with the cherished people in your life is what truly makes your house, a home. 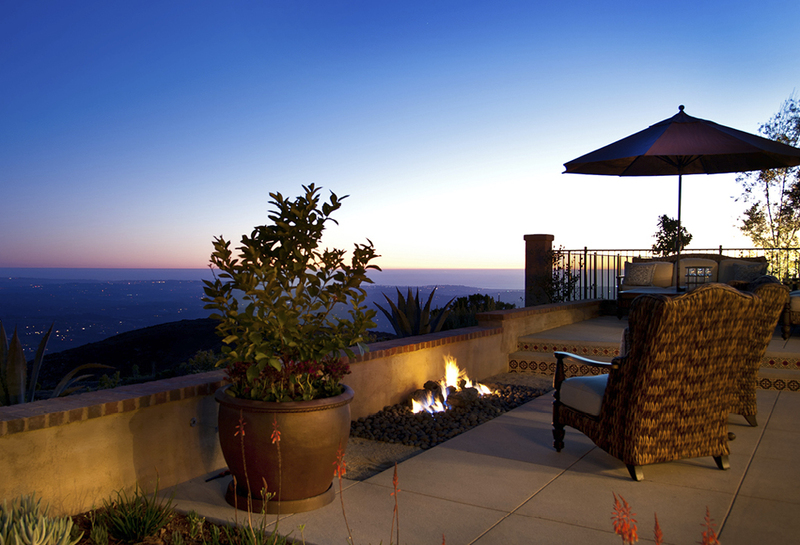 View from Upper Cielo homesite 73. 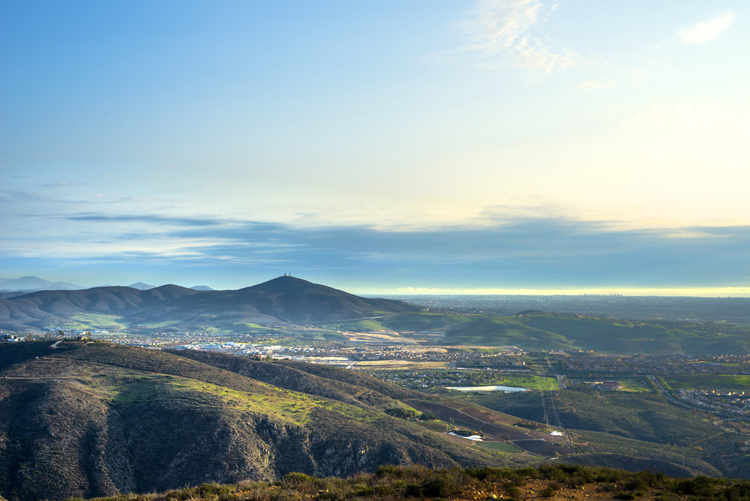 The spectacular luxury homes and custom homesites at Upper Cielo occupy one of the highest vantage points along the San Diego coast providing the best value in Rancho Santa Fe. Select residences are now move-in ready and are priced at the low $1.3 millions. Homesite 73- Cul De Sac Location and Upgrades Throughout! Broker commission is 3 percent, six homes have closed in the past sixty days. Contact our sales team for additional information. Join our interest list by visiting UpperCielo.com or by calling 858-756-4572.